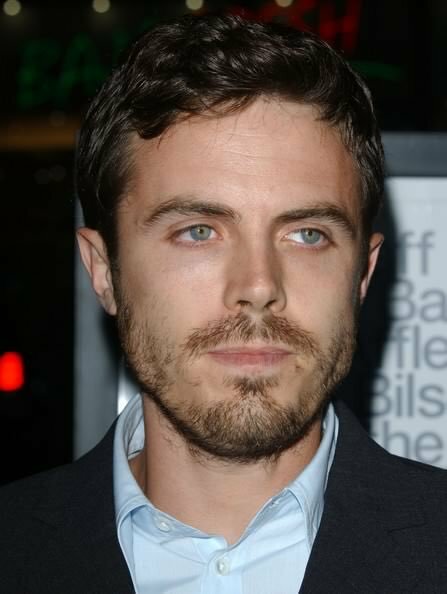 Academy Award-winning actor, Casey Affleck first came to prominence with his performances in 1995’s To Die For, 1997’s Good Will Hunting and 2002’s Gerry. His notable film credits include Gone Baby Gone, Ocean’s Eleven, and The Assassination of Jesse James by the Coward Robert Ford, for which he received an Academy Award nomination. In 2017, he won an Academy Award for his portrayal of Lee Chandler in Manchester By the Sea. Casey was born to Christine Anne Boldt, a school teacher, and Timothy Byers Affleck, a social worker, in Falmouth, Massachusetts as Caleb Casey McGuire Affleck-Boldt. He is the younger brother of actor Ben Affleck. He belongs to Scottish, English, Irish, Swiss, and German descent. *He is the younger brother of actor Ben Affleck. *He is fluent in Spanish and English. *Close friends with his brother-in-law Joaquin Phoenix. *He is an animal lover, and is an animal-rights activist.